Slattery is thrilled to have six of our projects shortlisted as nominations for the Australian Institute of Architects’ 2019 National Architecture Awards. 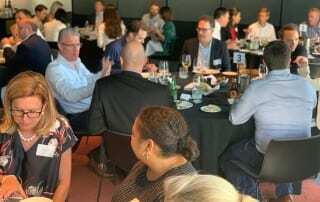 Slattery hosted a group of leading designers, planners and CEOs in a dynamic panel discussion in Perth this week, facilitated by Slattery Director of Clients and Strategy, Belinda Coates. 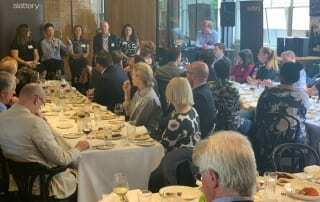 Topics included the economic value derived from cultural tourism in Perth and the impact it can bring to commercial, tertiary, hotel and retail sectors. 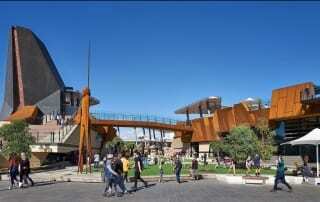 Slattery is delighted to announce that Prahran High School, designed by Gray Puksand, was officially opened last week. 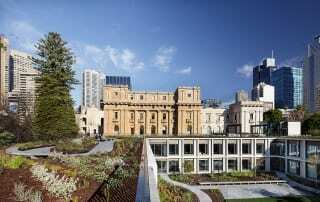 Slattery provided full cost management services on this unique project for Victoria, one of the first vertical schools to be built under the Department of Education’s program of inner-city education redevelopment. Slattery is delighted to welcome 16 students to the annual Slattery Student Program to be held throughout February. 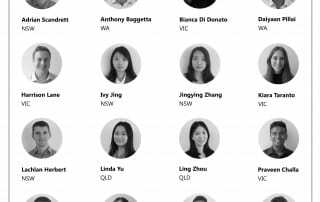 We welcome three students to our Brisbane Office, five to Melbourne, six to Sydney and two to Perth. Josh Slattery and Tom Dean will participate in the 2019 Chain Reaction Victoria Challenge. The challenge is aimed to raise awareness for well respected children's charities by cycling from Sydney to Melbourne. 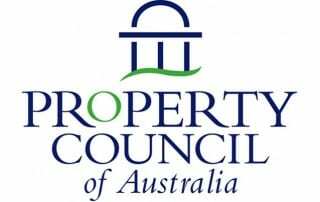 In an effort to continuously support the property and construction industry, Slattery is proud to announce a number of our team have been selected to represent the industry on key Property Council of Australia committees. 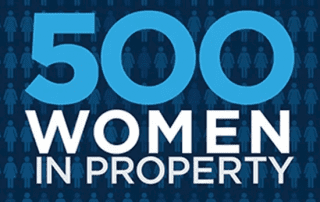 Kick start your property career at Australia’s leading property advisory and quantity surveying firm! Slattery is looking for people who are enthusiastic, committed and passionate about property and construction. The team welcomes applicants from the Slattery Student program and graduates of property related degrees, including quantity surveying.